The Poppy Appeal 2018 raised the grand total of £161.92. Thank you for all your kind donations. 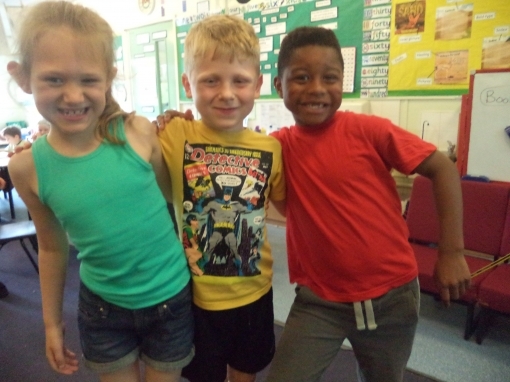 Here at St Margaret's we are very proud that we can raise money for a variety of charities. Listed below is a list of the charities that we have supported including the amounts raised. Thank you parents and carers for your continued support. 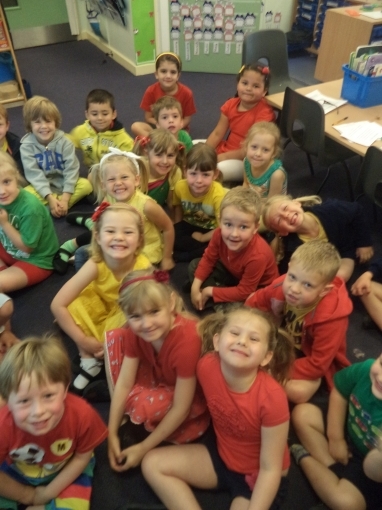 Local Food Bank: We raised £215.30 at the Harvest Festival in 2013 for the local food bank. 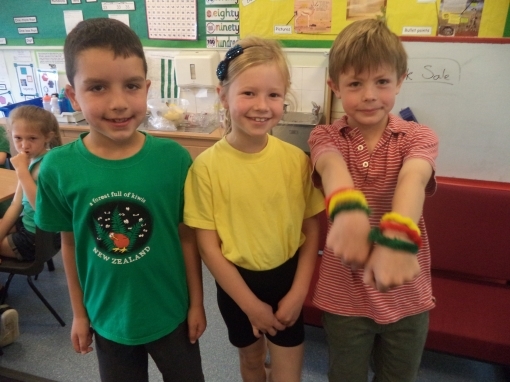 Bridge to Aid: In 2011 KS2 children raised £295.66 at Harvest Festival for the charity Bridge to Aid in Tanzania. 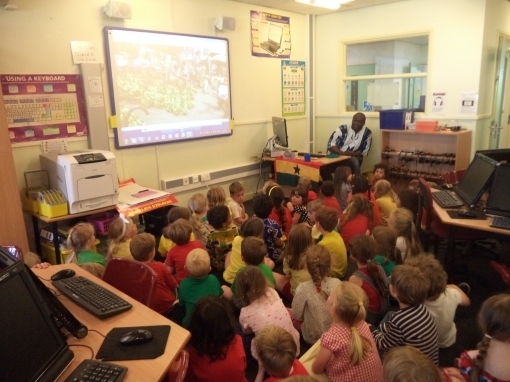 Mr Phil Chapell, (who is our link in England to Matugga Village in Uganda) visited school and spoke to the children in assembly. 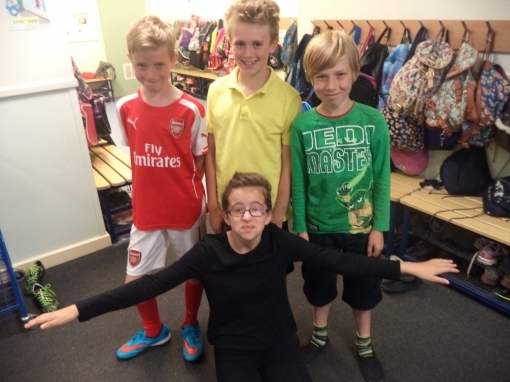 The School Council decided that some of the money from the Christmas productions should go towards Matugga. 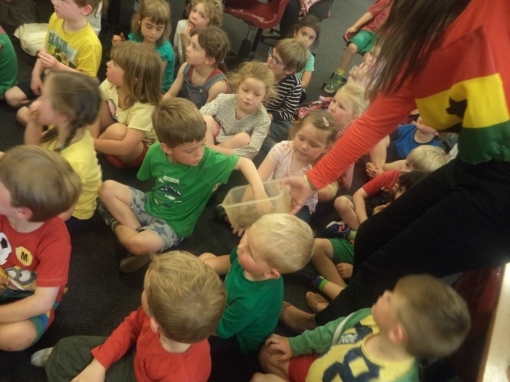 The money that the children and staff raised has bought a milking cow for the village. The children would like the cow to be named Margaret; this is in addition to our ongoing sponsorship of the two children, Peace and Mark, who attend the school over there. 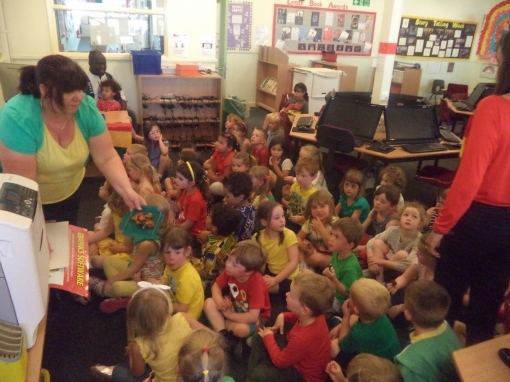 Action Aid: Our school raised £300 by organising a bun sale for Action Aid. British Heart Foundation :£744.90 was raised in memory of Stan Duthie, our former Chair of Governors. 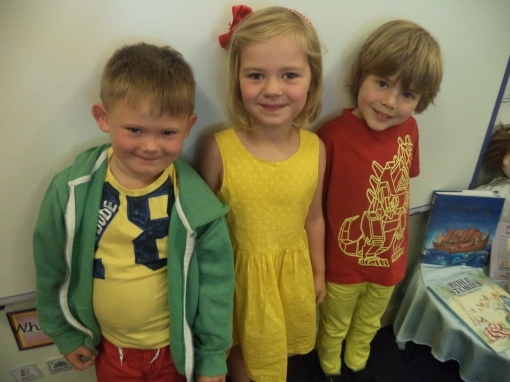 Mattuga : £1193.10 was raised to be used for the 2 children we sponsor in Mattuga Uganda. 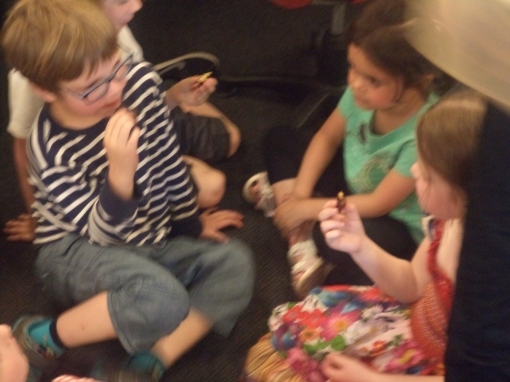 We have been raising money towards the rebuilding of a school in india through the charity World Vision. We have raised a fabulous £4,000! However, while we have been raising this sum the project has ended. Fortunately, the opportunity has arisen to support a project based in a village in Uganda called Matugga. The project is supported by a church in Ben Rhydding that has close connections with the people running The Revival Christian Life Centre in Matugga. www.revivalcentrematugga.org.ukThe centre has a primary school of 450 pupils, a secondary school of 180, an orphanage of 105 children, who attend the schools, and a clinic. The next project is to build a vocational centre for the ophans to learn essential life skills and so become useful members of their community. This proect was not thought possible until 2010, but our £4,000 makes it a possiblity right now! The cheque was presented to Phil Chappell who helps to manage the sponsorship programme for the Revival Centre in our assembly. Oxfam Certificate: This certificate was awarded to our school for raising £350 for the charity Oxfam. Yorkshire Cancer: £1021.00 was raised by Christmas events for this worthy charity. 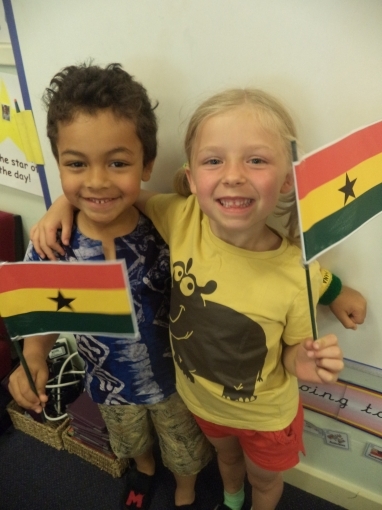 During the summer holidays 2015 Miss B volunteered in Ghana, Africa. 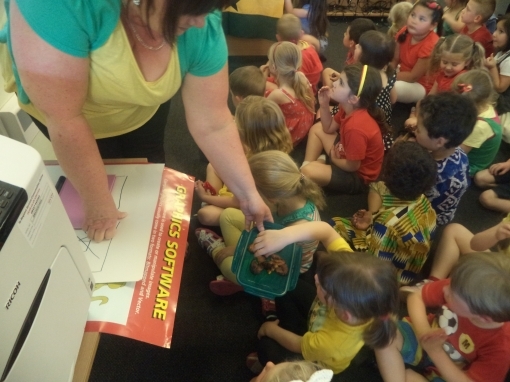 Miss B was based in an orphanage where she was responsible for designing and implementing effective teaching programs, activities and events to inspire and develop the talent and abilities of the children. 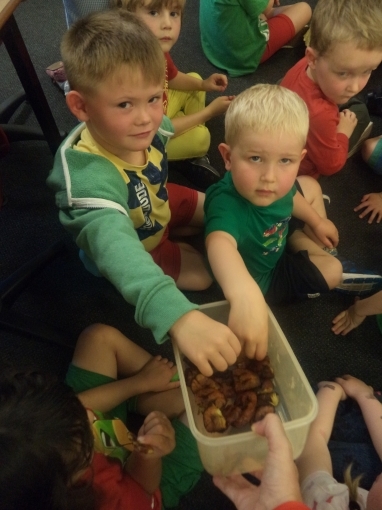 Miss B helped the orphans to learn life-skills and get involved in the day-to-day running by making sure the children were fed, washed and dressed and by giving them personal attention. 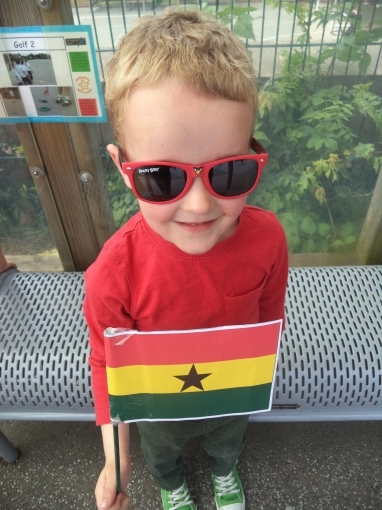 In July 2015 the children and staff lit the school up in Yellow, green, red or black to support Miss B with her trip to Ghana. 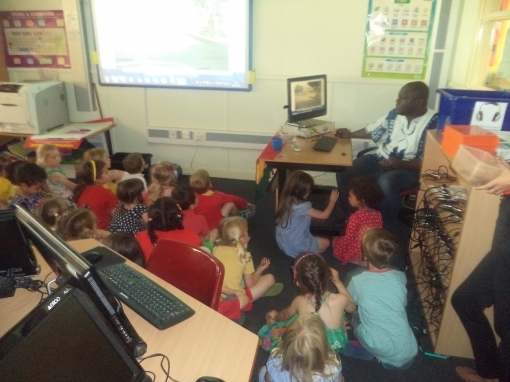 Reception had a special visitor and found out what life in Ghana is like! 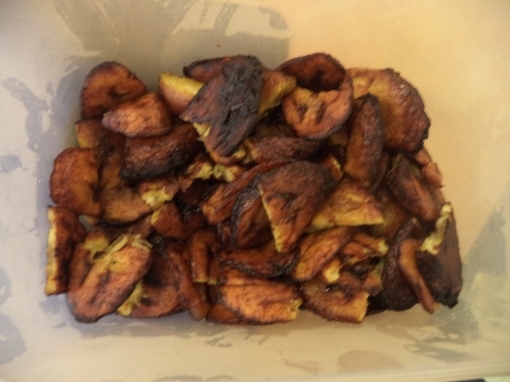 They even tried some Ghanaian food. 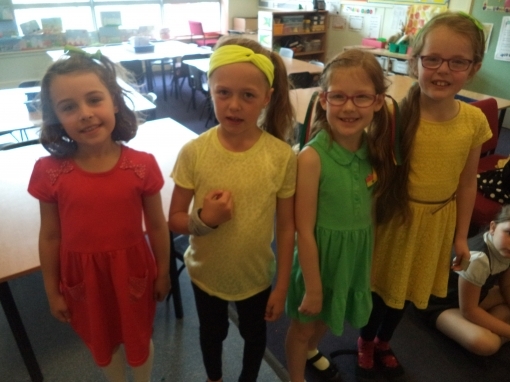 We raised Â£438! Many thanks once again for your support!